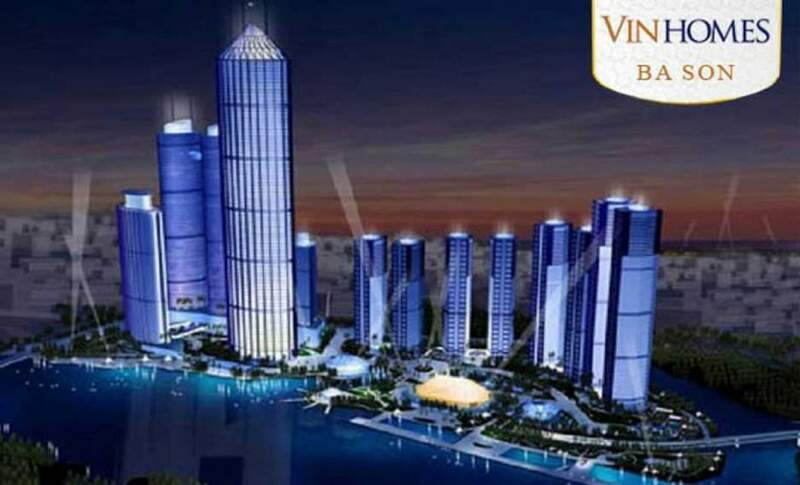 In 2016, the Vingroup property corporation has invested a lot of high-level projects in Ho Chi Minh City such as Vinhomes Central Park, Vinhomes Golden River… These projects are also situated in the prime locations with the greatest utilities. This makes the real estate market becoming hot and attracting the special attention of the upper class and investors. 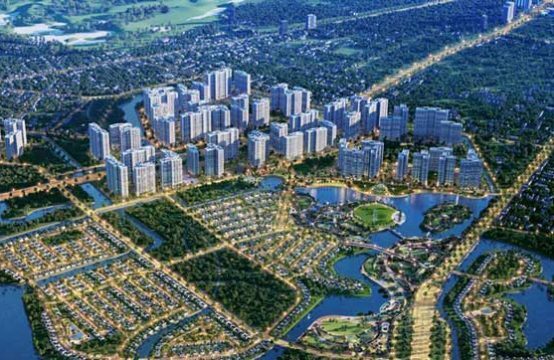 It is said that the Vinhomes Golden River urban project is the profitable project taking an ideal residence for the family. The Vingroup spent a huge amount of money to make up the unique highlights and great characteristics making everyone admires. 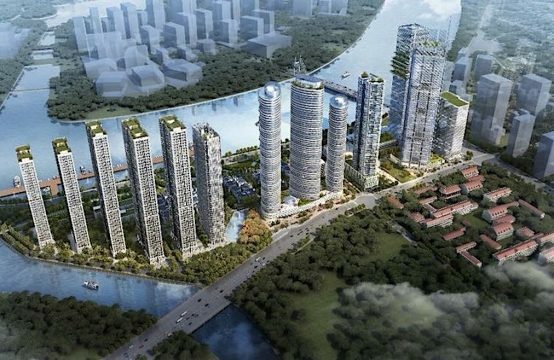 If you are the real estate investor or the customer, though you don’t demand to reside, the investment in the Vinhomes the Golden River project is an incredibly proper decision. It is the most prominent and potential project currently. If the property has the beautiful location, the possibility of lucrative investment is always attractive. While other investment channels such as gold investment, foreign currency or deposit into banks to save… are losing safety because the currency is increasingly devalued or continuous fluctuation carrying many risks, the real estate investment brings the more satisfactory result. Especially, in the segment of medium – high level apartment will help the investors without worrying about currency devaluation or constant market fluctuations and you may get the high profits. The Vinhomes Golden River has a great potential thanks to owning the prime location in the heart of District 1, this makes the project becoming ever more expensive. There are many public works built in the urban such as wide green parks, apartments, villas, commercial centers, shops, services, cultural community… The highlight of this urban area is the 60-storey high building area with full of five-star level services. 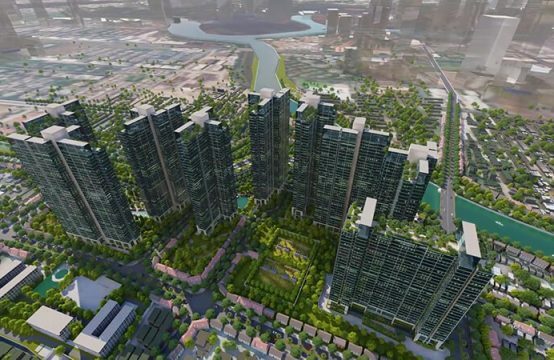 In the near future, the Vinhomes Golden River urban complex will become the financial – economic center in District 1. In particular, the Vingroup’s investor also launched a policy that is willing to support and serve the residents for rent or rental management instead of the host. The service center always works to serve 24/14 for residents. 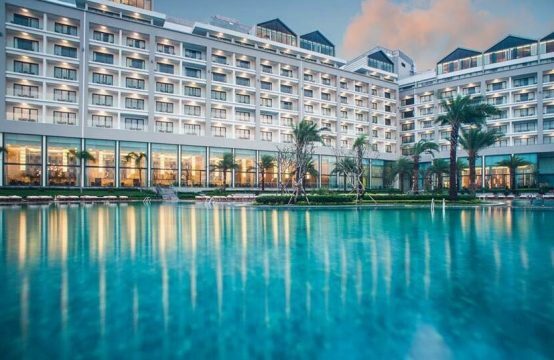 You can also feel secure when investing in this project because the project’s investor is the leading real estate group in Vietnam – the Vingroup Corporation. This Group is famous for the prestigious and professional team developed and managed many big projects which will ensure for the customers investing as well as settling here. Whether you are planning to invest in a business, or if you need a place to live, to live, it is a great way to choose a property. The Vinhomes Golden River urban is located next to the Saigon River, near the intersection of Ton Duc Thang street and Nguyen Huu Canh street. This is a prime location in the central city where intersects with the rivers and the urban taking the convenience of transportation such as road, waterways or railways. This is a priority element to attract the attention of customers. 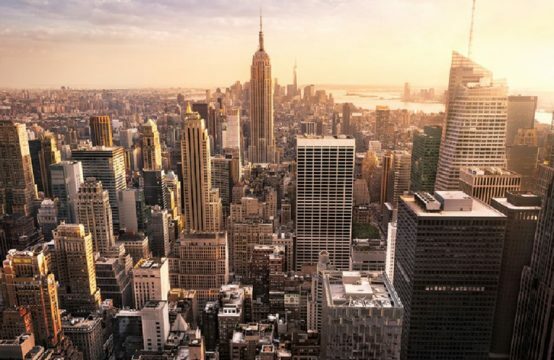 From the location of the project, the residents can easily go to any centers of the city without worrying traffic jam and it takes a short time to move. Going to work or going out are very convenient. – The Vinmec International Hospital will take care of your family conscientiously, you don’t have to worry about health problems because there are many professional staffs and doctors having the highest expertise and experience with the modern infrastructure system, equipment, and machinery. – The perfect education system is built for children, the residents with the Vinschool level schools are located in town. Coming to the Vinhomes Golden River urban, you will enjoy a perfect life and own the valuable apartment taking the long-term profits for yourself. Please hurry and contact us to become the first resident owning it.